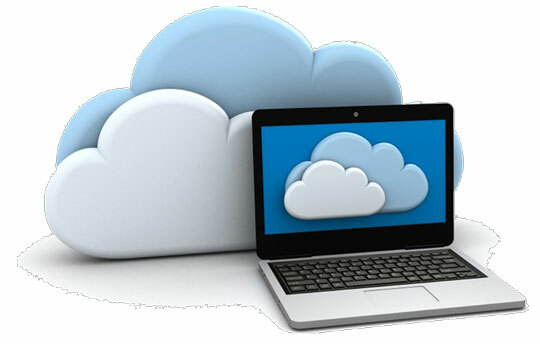 Cloud hosting is one popular practice of cloud computing. Different from traditional web hosting based on single server, cloud hosting supports websites or applications to operate on multiple servers. Thereby, customers can receive benefits like good expandability as well as cost savings at the same time. However, cloud hosting is not as good as it shows. There are threats behind the benefits. If you are not aware of them, you would go wrong when you use cloud hosting for your business. In the following post, we are to reveal the risks or threats that might go wrong with cloud hosting. We care about our privacy. But in terms of cloud hosting, privacy could be infringed by local governments and hackers. Unlike traditional web hosting, cloud hosting makes it possible for a website to operate on multiple connected servers. This is good. But you might not know where your data is stored, in the United States or in a foreign country while laws of privacy and censorship vary with different countries. As a result, it is very likely that your cloud server in a foreign country could be accessed by the local government, if the government executes weak privacy laws and strict censorship laws. It accesses your server even without your permission or advanced warning. Even if your cloud server is in the United States, you are subject to the USA Patriot Act. According to the Act, the federal government could access and seize your data on cloud servers in the security of the nation. Besides above, there are a lot of other cases showing that privacy could go wrong with cloud hosting, since cloud hosting providers give you less control of your information and data. For example, you might not get ownership of your data on cloud servers if your hosting agreement is terminated or you go out of business. For the first case, before the sign-up, you had better negotiate with your host to ensure that you can take back your data when the agreement ends. For the latter case that you go out of business and your assets are liquidated, your data on servers could be liquidated too. To find a list high quality Cloud hosting, you can check out this site. Privacy and security are two items we usually talk about together. Cloud hosting has privacy problems. 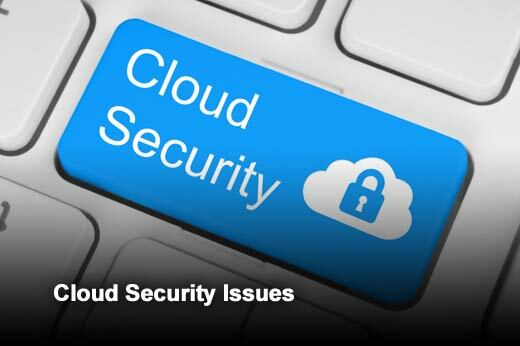 Inevitably, it comes with security threats while they can be minimized if you choose a reliable cloud hosting provider. One important aspect related to cloud hosting security is backup. Adequate backup helps you decrease chances of losing data. A reliable provider backs up your data on different servers via redundant backup systems. Once your primary server goes down, your website can continue to run without any downtime due to full backups on another servers. Moreover, virtualization software, a core component to cloud hosting, is also a threat to security of your account if your host utilizes bad software. Accessibility is a benefit and a defect when it comes to cloud hosting. One important reason for us to choose cloud hosting is that we can access data stored on cloud servers anytime. However, if we cannot access data when we need it, the data is useless, right? And it is possible when network is outage. Accessibility of cloud hosting largely depends on internet access. If you are just in an area where network is instable, you had better not go with cloud hosting. Or else, you would frequently encounter inaccessibility or downtime of your server due to network outage. Are you sure that you can find a premium cloud hosting provider one time? Or could you assure that you can go with it forever? A lot of practices tell us that it is impossible. Many people change hosting providers time to time because of many factors. So, before signing on with a cloud hosting provider, you have to make it clear that whether the cloud hosting that you have selected is portable. Portable cloud hosting means that when you change move your data and applications to another provider, it is easy and low cost. The above just shows some concerns related to cloud hosting. Actually, there are a lot of others, especially when new technologies emerge. So, think twice before you make final decision. If you need to know where to find the best hosting service for your site, I would recommend to visit Hostucan, where you can a long list of hosting solutions from shared hosting, traditional VPS, cloud hosting to dedicated server. Tons of customer reviews could be found there which could help you know the quality of their services.